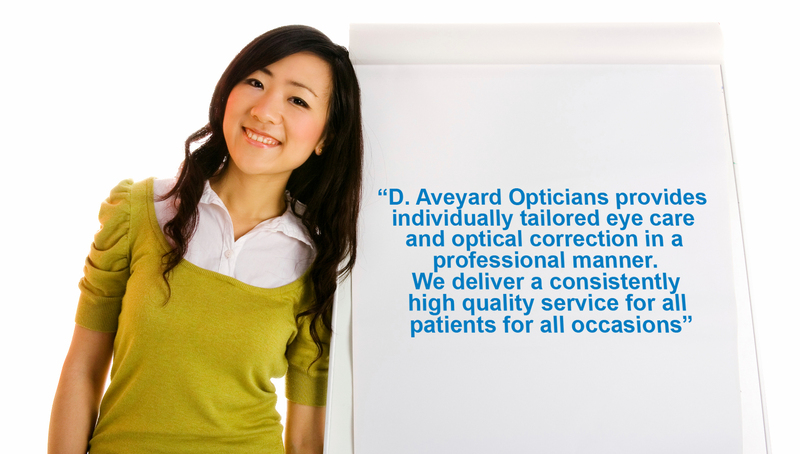 D. Aveyard Opticians provides individually tailored eye care and optical correction in a professional manner. We deliver a consistently high quality service for all patients for all occasions. We have two well established practices one based in Mirfield and one in Leeds, Darren started D Aveyard Opticians Ltd (04971506) on the 20th November 2003 when he opened his Leeds practice. Darren lives in Mirfield with his wife and three sons.